It’s been a great year .. The school year is almost at an end and so is our term as your 2014-15 PTA Board. It has truly been a pleasure representing your voice and creating enriching memories for you and your child(ren) at Pleasant Ridge. You did a lot this year, including raising almost $50,000 for our school. For our families returning in fall, please continue to stay involved – your continued engagement is truly an asset. For our families moving on, we will miss you and hope you will carry on the PR Pride. 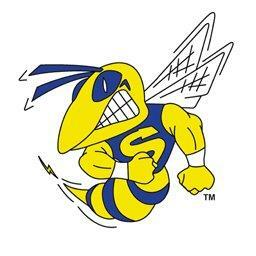 Pleasant Ridge Elementary will be hosting the Saline Area Schools Board of Education Meeting tonight, Tuesday, May 26, 2015 at 6:30 p.m. in the Pleasant Ridge Media Center. All are welcome to attend! Let’s show our #PRPRIDE and make it a full house! With a smile, I broke down the stereotype. We don’t sit around gossiping and baking brownies … We don’t make you work 40 hours…We generate funds for a school that takes excellent care of our children. …We help 455 kids create a lasting memory of their elementary school experience. I can’t dispute the fact that I first got involved because I was nervous. I had twins starting in Kindergarten and I was probably more concerned than they were about growing up. By volunteering, I knew what was going on and the environment they were in. Then I quickly learned how important it was for them to see me involved. 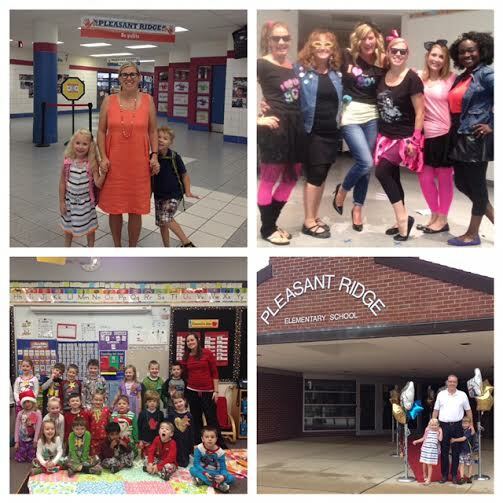 … They knew Pleasant Ridge was important enough to warrant all of our attention, care and time. Thank you to everyone who has already volunteered to participate & lend a hand at our Field Day. We can always use help at stations or general help if you are still interested in volunteering. We have a ton of businesses coming this year and it’s going to be an awesome experience for our students.